Bring your lawn chairs or blanket. Keltricity will perform. They are an Irish band. 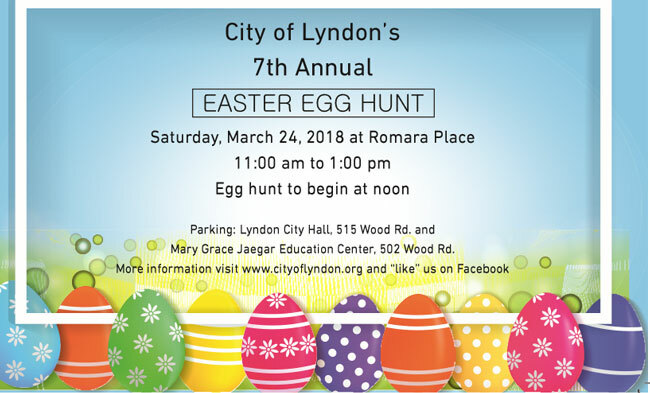 Bring your ideas for the future of Lyndon. Fireworks by Zambelli to follow concert. Tales told by Roberta Brown, Mary Hamilton, & John Gage.